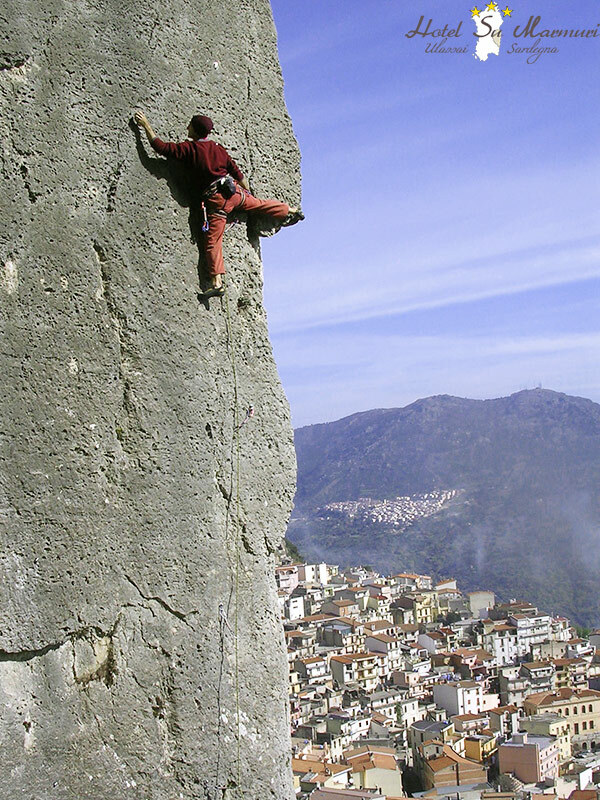 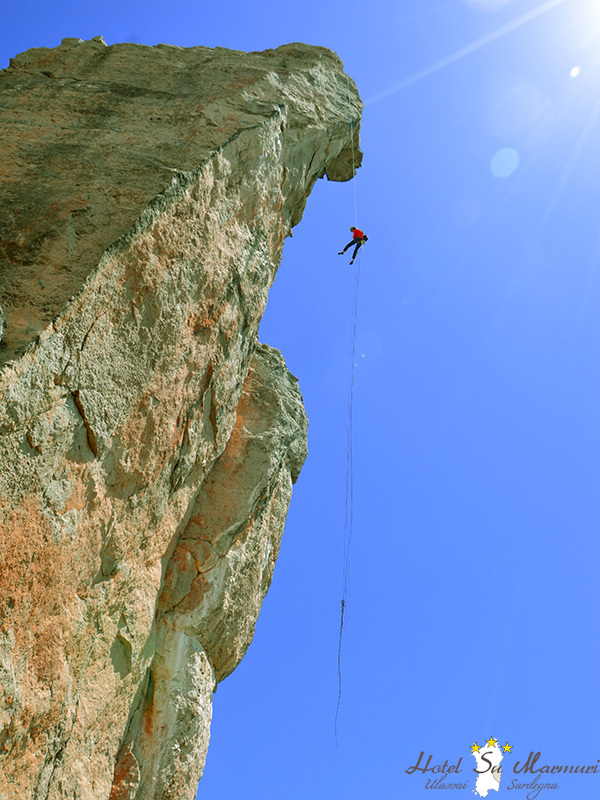 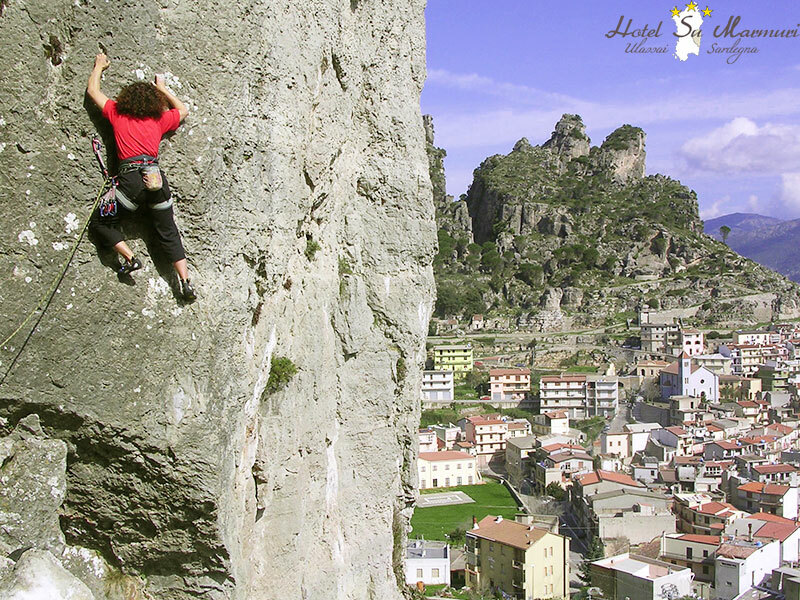 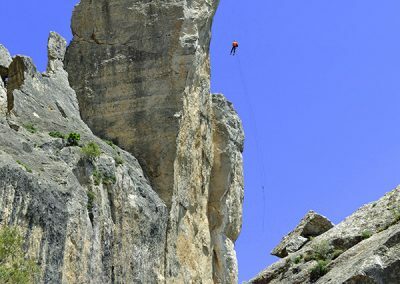 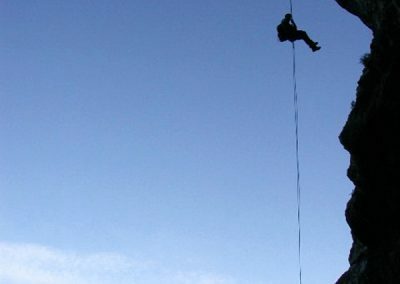 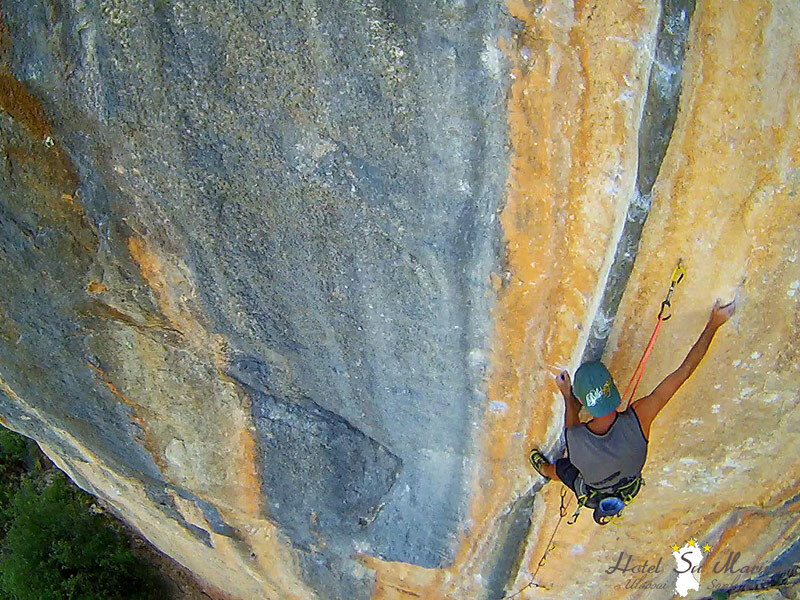 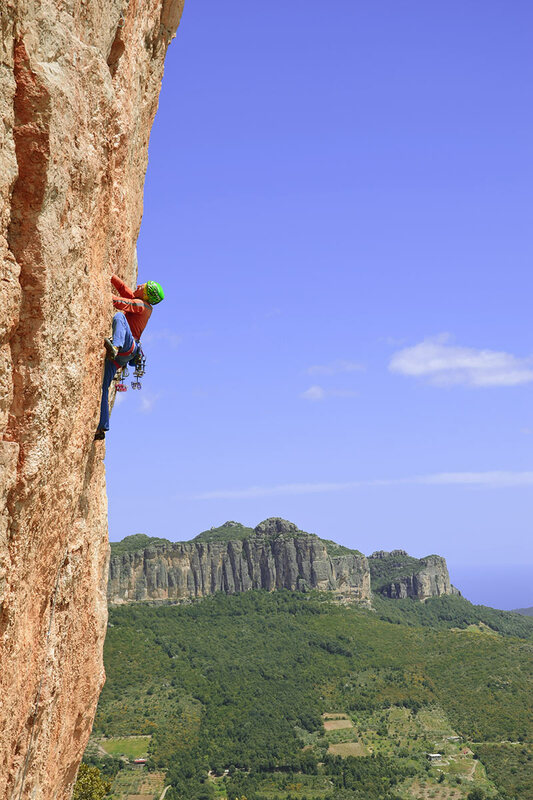 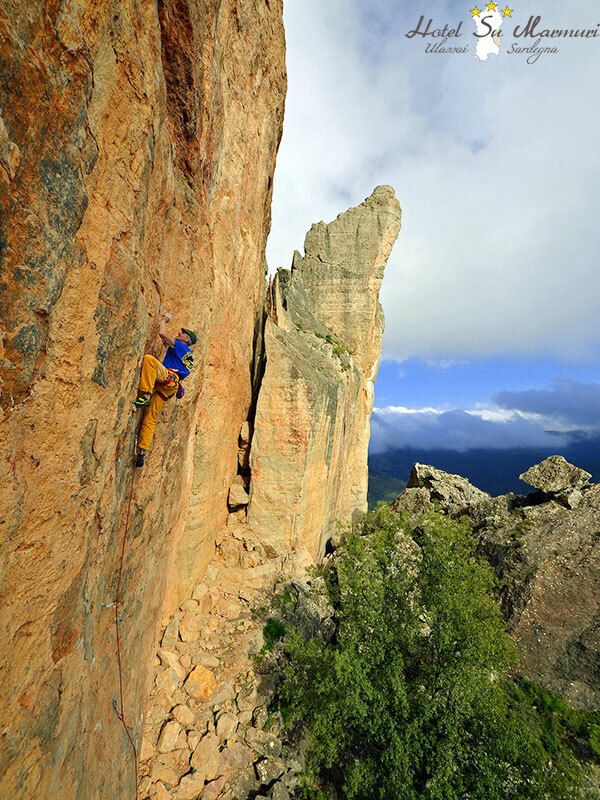 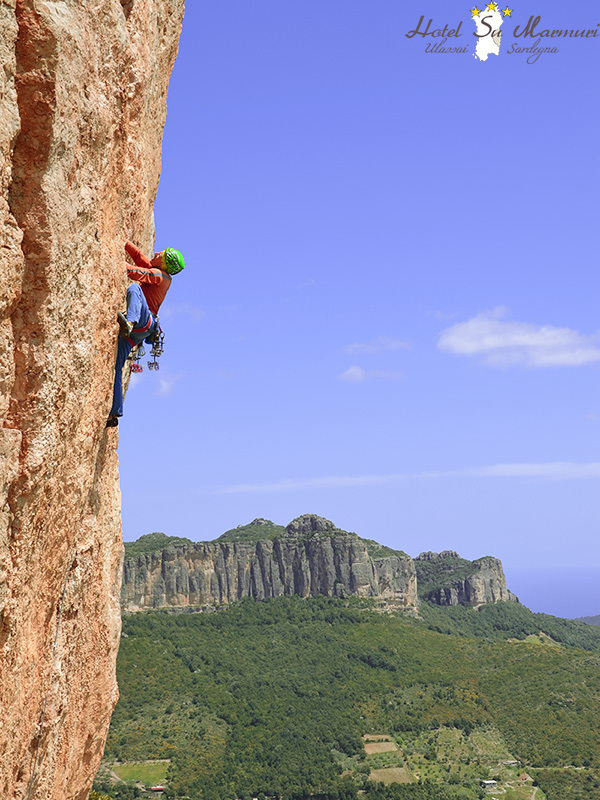 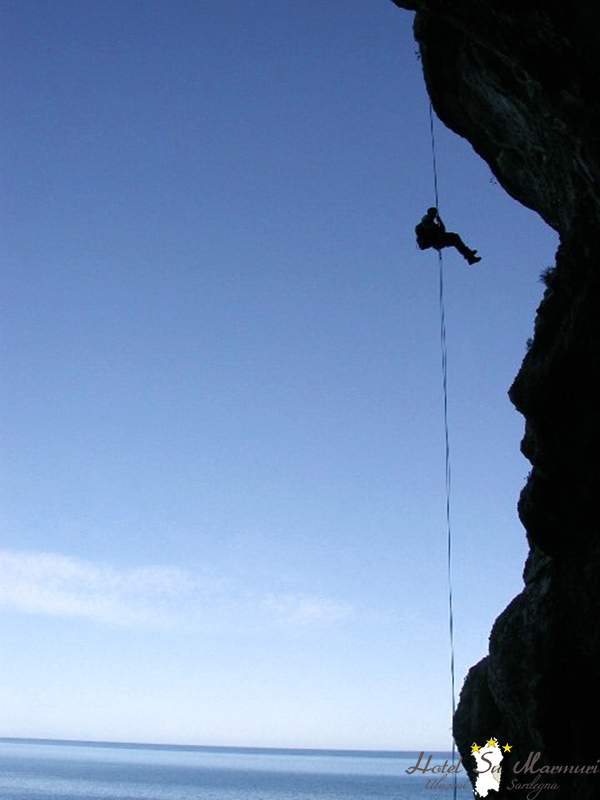 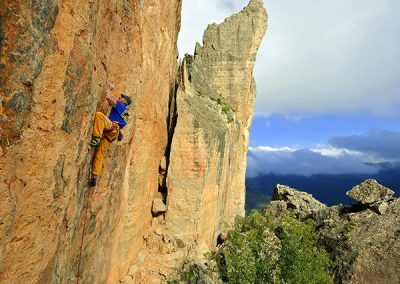 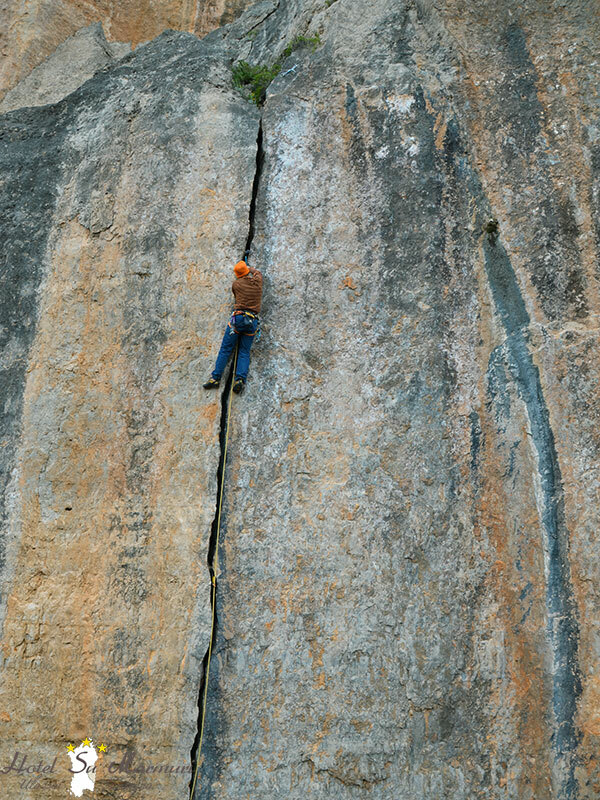 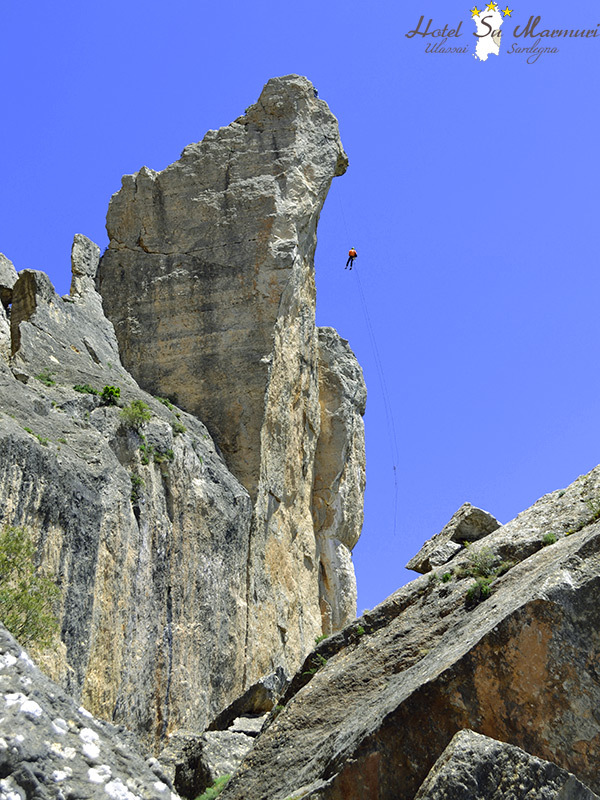 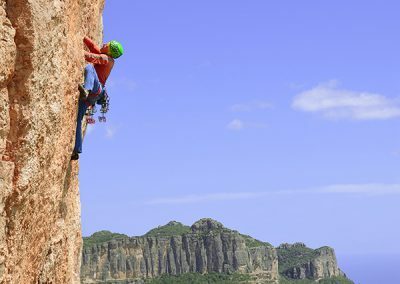 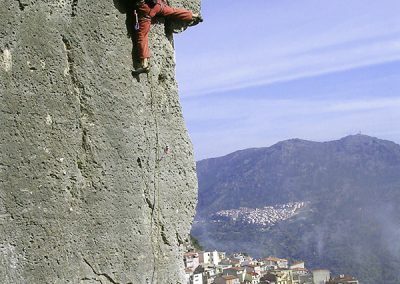 Ulassai’s canyon, situated just above the town, is regarded as one of Sardinia’s best climbing sites. 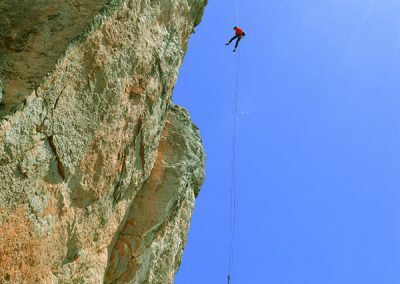 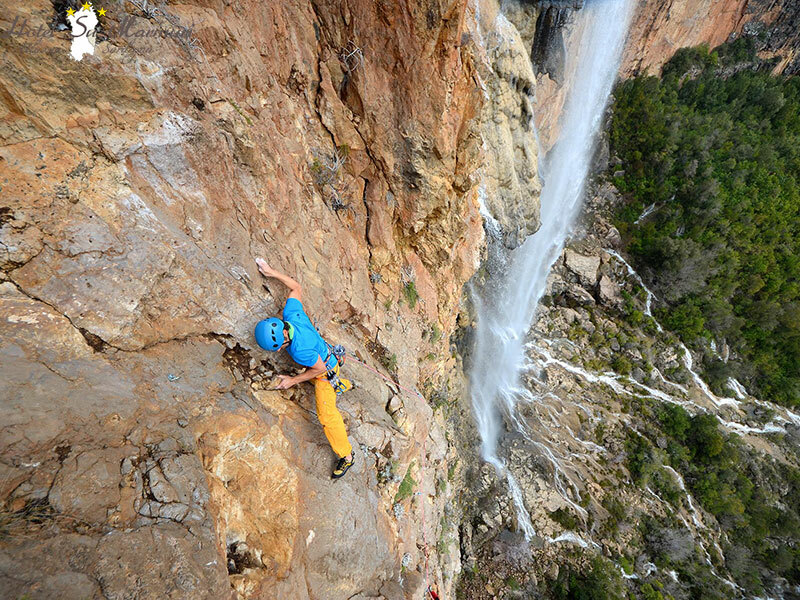 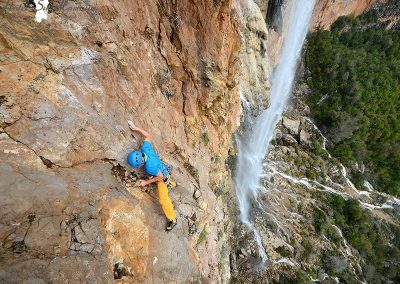 The canyon‘s vertical walls have been equipped for climbing thanks to help provided both by Ulassai’s Pro Loco and the expert hands of Sardinia’s famous climbers Maurizio Oviglia, Simone Sarti and Flady Selis. 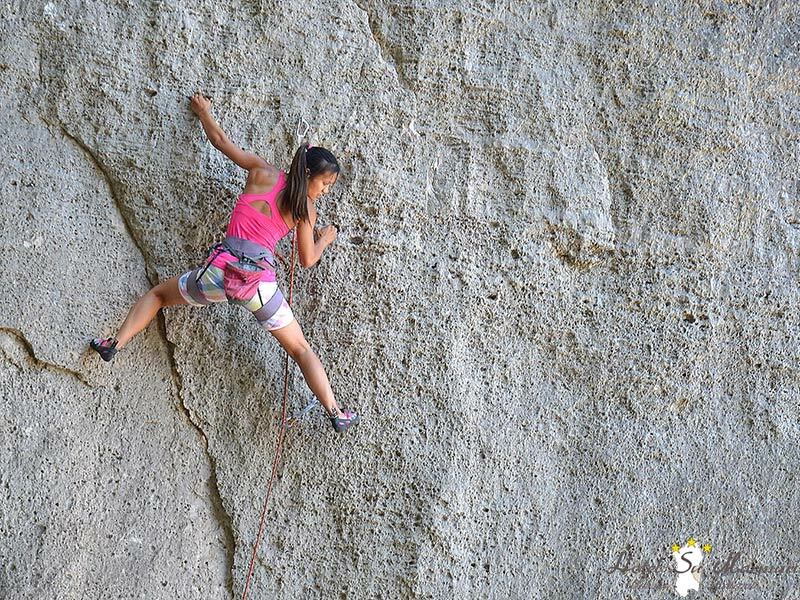 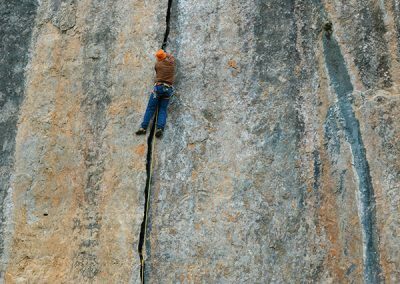 The limestone canyon provides an ample range of possibilities to satisfy the needs of both the novice and expert climber. 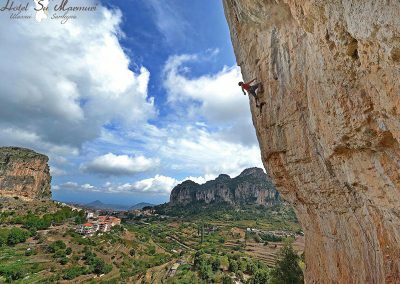 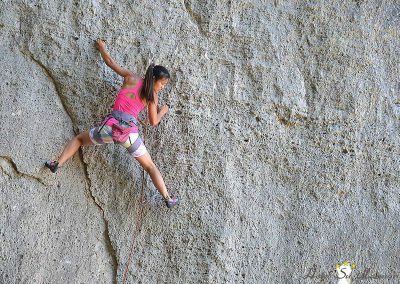 In addition the canyon has the added bonus of being cool and fresh throughout the year, even in the summer when the hot weather makes climbing in other sites in Sardinia prohibitive. 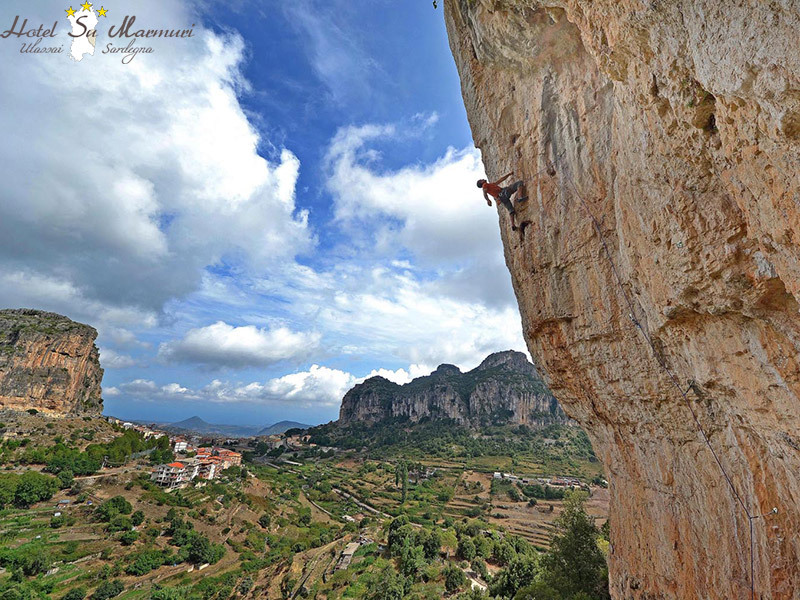 Without a doubt this area is destined to become better-known and appreciated by Europe’s top climbers.